What makes Bentley stand out? From the moment you look at a Bentley, you can feel its power, as well as its class. This luxury SUV is perfect no matter if you are a racer longing for an adventurous road trip or a family man wanting to take his loved ones on an amazing yet comfy driving session. 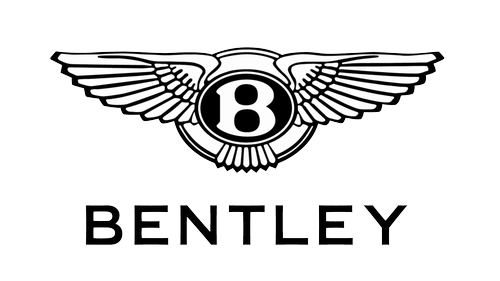 Bentley started off as a sports car company in 1919, out of W. O. Bentley’s passion for supercars. He wanted to build a car that is fast, that is good looking – and that is at the top of its class. As the decades passed, the brand moved from one kind of strength to another – both when it comes to luxury and performance. Models like the Continental GT or the Mulsanne won the hearts of every luxury car fan. The brand itself features some intriguing combinations. It’s fast and full of “muscles,” yet it’s a delicate luxury sports car as well. There’s a reason why this luxury SUV costs as much as it does. For one, these supercars are all massive. Still, at the same time, they are fast like birds. One of the reasons behind that is that Bentley has a remarkable construction with special aluminum sheets and large trademark headlights to improve the aerodynamics. Moreover, we cannot forget about Bentley’s attention to detail. It features leather interior, personalized tread plates, mood lightings and seats with massage options. So, you can practically live in this luxury car.